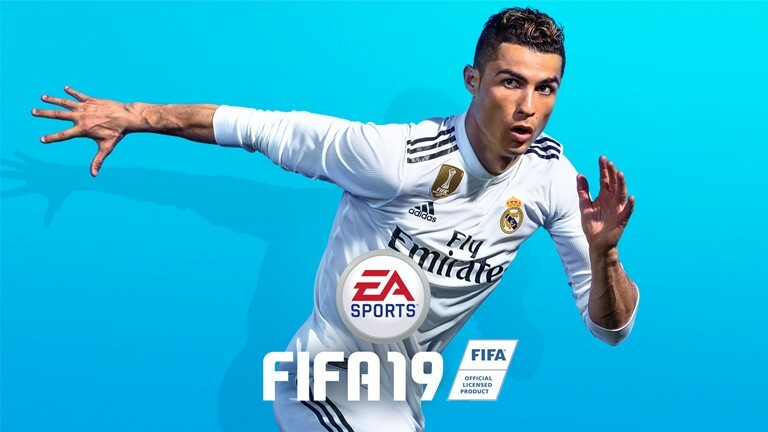 I'll be streaming FIFA 19 tonight and giving away 2 copies of the game for PS4 and XB1 each tonight. Stream will start tonight at 6:30PM central and will draw the winners around 9PM. Hope it went well. Played for a little but the play now is kinda crazy in regards to my settings. It always reverts back to the original setting and I have everything setup how I want them in the main menu settings. Other than that it plays pretty well. Was caught off guard where I saw China's league had been added. That must have been some interesting negotiations.